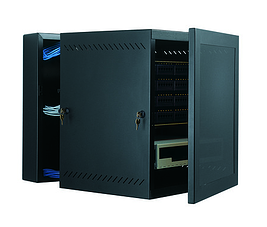 Quality racks and cabinets bring your structured cabling system together. These support materials store and protect your switches, routers, servers, and other vital components of your network. Their sturdy construction keeps your equipment secure and they come in all shapes and sizes to meet each unique need. A sturdy construction is key, but don't forget about thermal management options offered by these leading manufacturers. 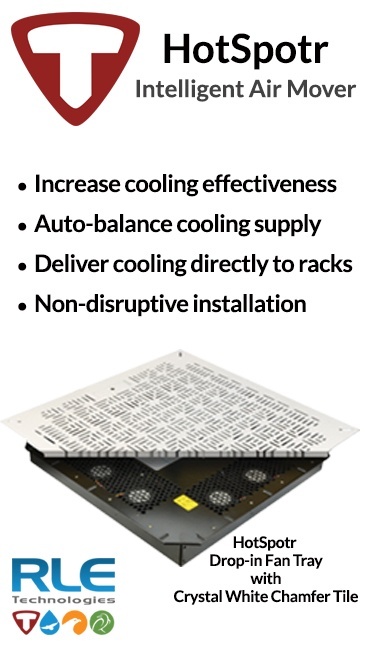 Keep your equipment cool, secure and save energy by choosing the proper solution for your needs. Having the proper pathway and support products, such as ladder racks, surface raceway, innerduct and fasteners are key to making your system more accessible while maintaining the integrity of the cables themselves. The proper cable pathway allows for more effective move-adds-changes, as well as, a solid base to expand upon as network needs grow. Contact your local Accu-Tech representative to start designing your ideal Cabinet and Raceway solution today.